Fine Arts Museum Bundeskunsthalle in Bonn, Germany. 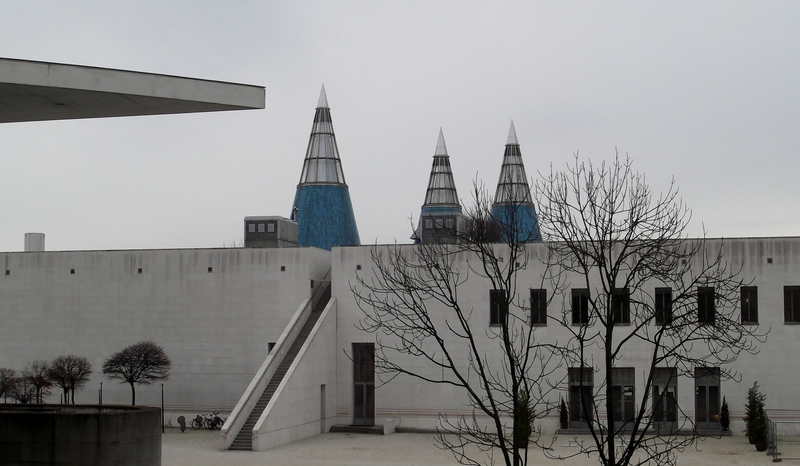 The Fine Arts Museum “Bundeskunsthalle” in Bonn is one of the most visited museums in Germany. It was designed by architect Prof. Dr. Gustav Peichl and constructed between 1989 and 1992. A big fat Coffee Machine that can follow you wherever you go, wouldn’t that be nice? Maria Laach Abbey and Lake Laach in the Eifel region, Germany.